Added on March 13, 2014 by Daniel Tepper. 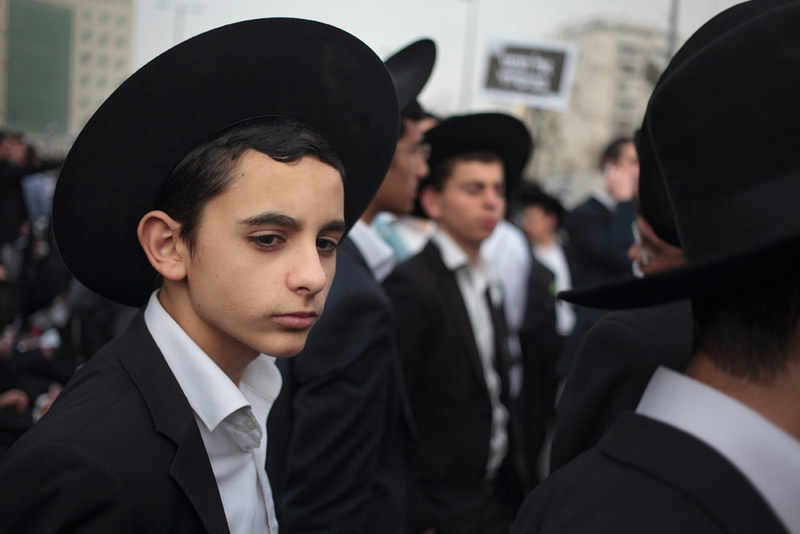 An article for Vice about ultra-Orthodox Jews - Haredim - holding an anti-draft rally in Jerusalem. The event was attended by hundreds of thousands and effectively shut down parts of the city for most of the day. You can read the story and see some of my photos here.